Welcome to my photography equipment store. Here you can find listings for products on amazon.co.uk that I personally recommend. Below is a list of some of my favourites, and you can use the menu on the left to navigate to thousands more. 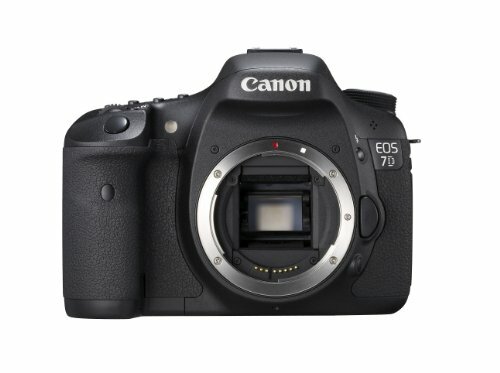 ...Great camera if you want to stay away from the extremely high cost of a full frame body. 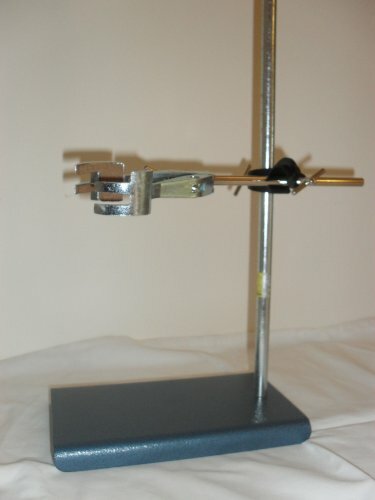 A retort stand or two is almost indispensable around a still life studio, expensive yes but they last a lifetime. 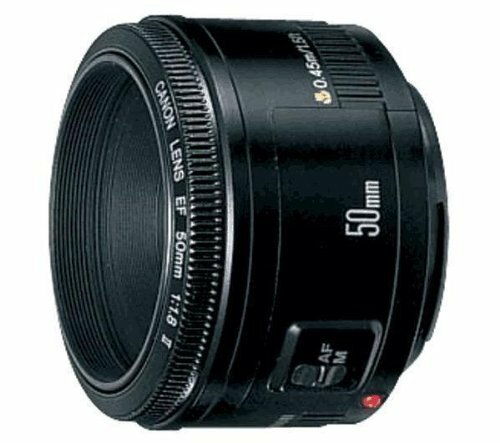 ...For me this is the best value for money lens around, f1.8 so low light photography is possible, plus great quality. Even with it's plastic body, which makes it light, although not as sturdy as the much more expensive competitors , let's face it we don't throw our lenses around, (do we???) It's a must have lens believe me.